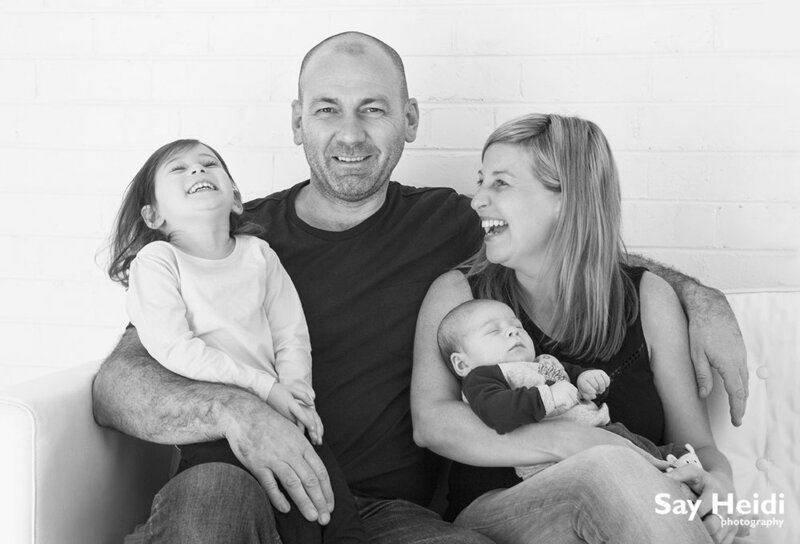 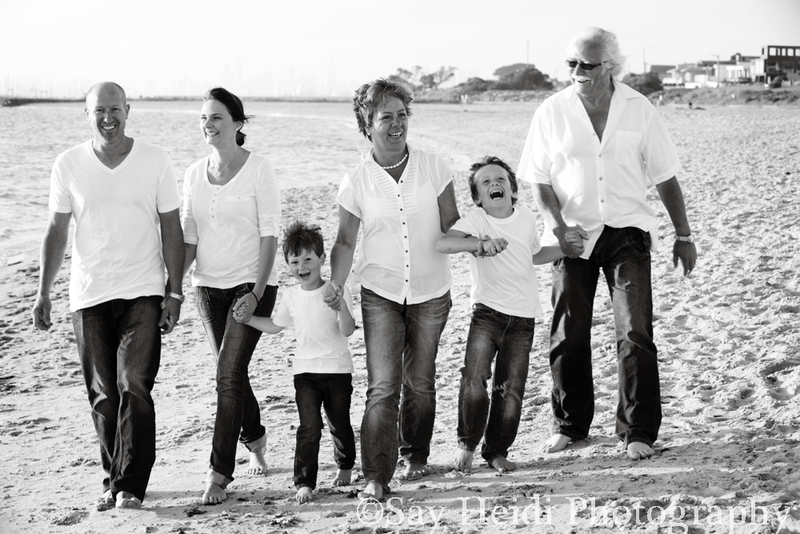 Capture your family portraits and create some lasting memories. 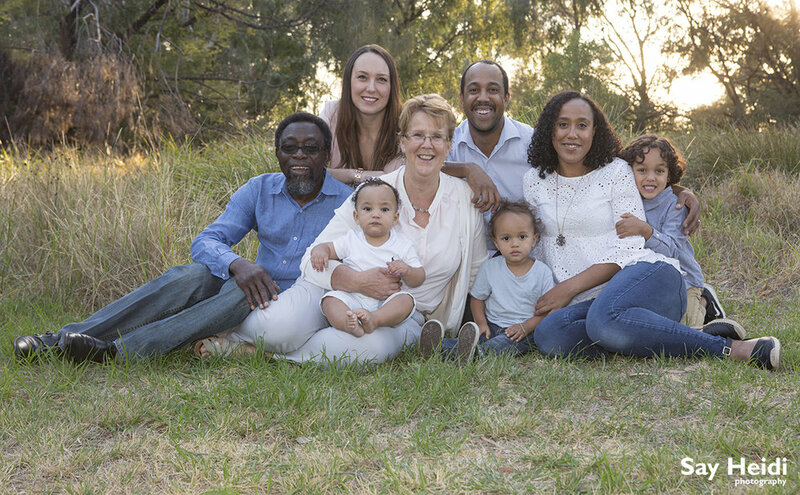 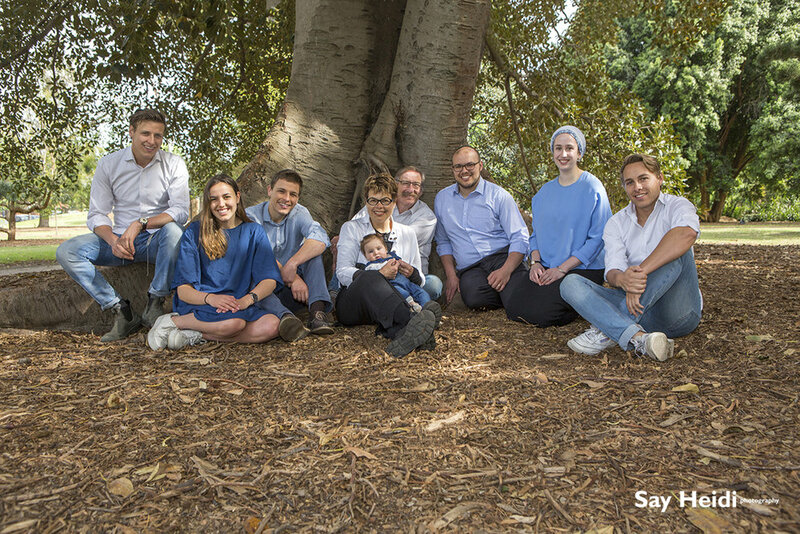 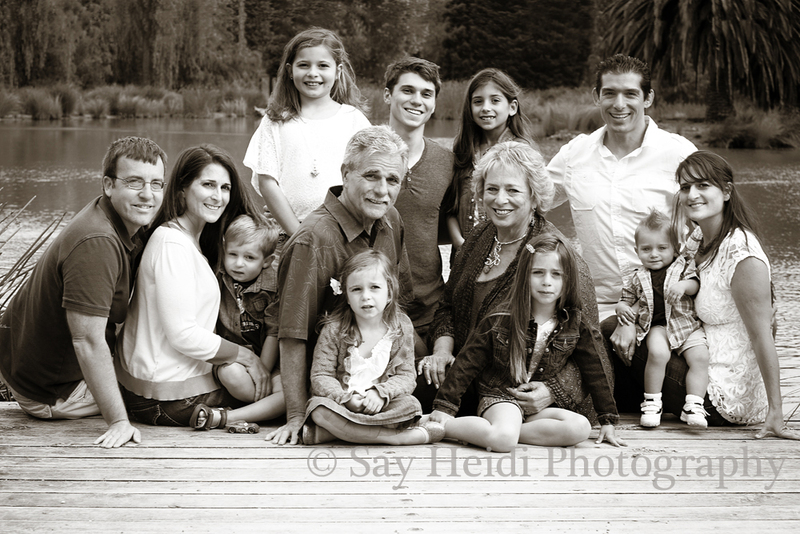 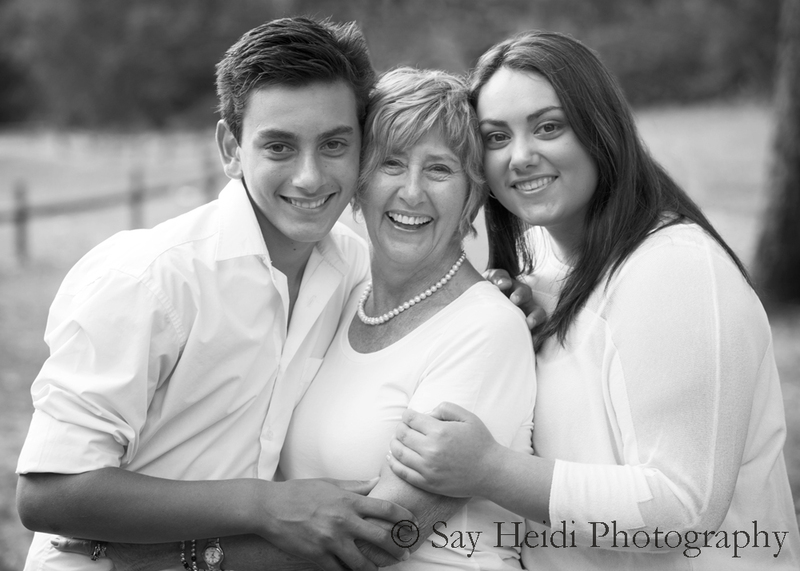 We have photographed all sizes of families - from 2 people to over 80! 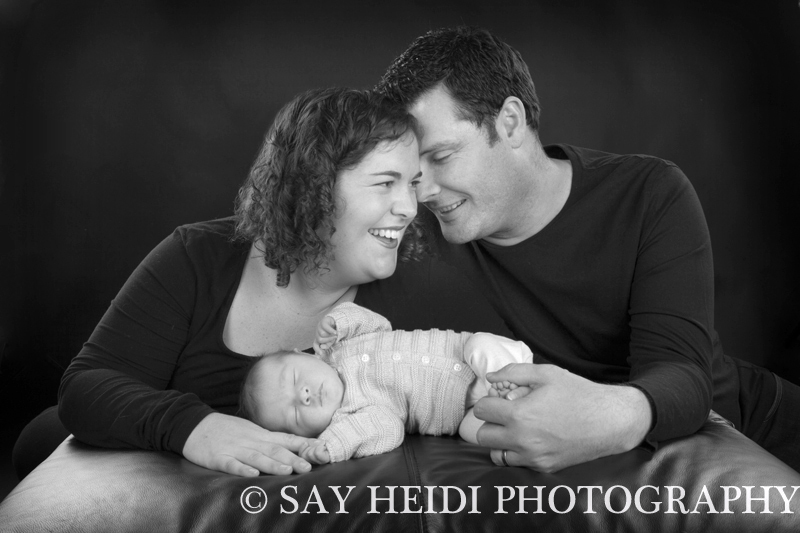 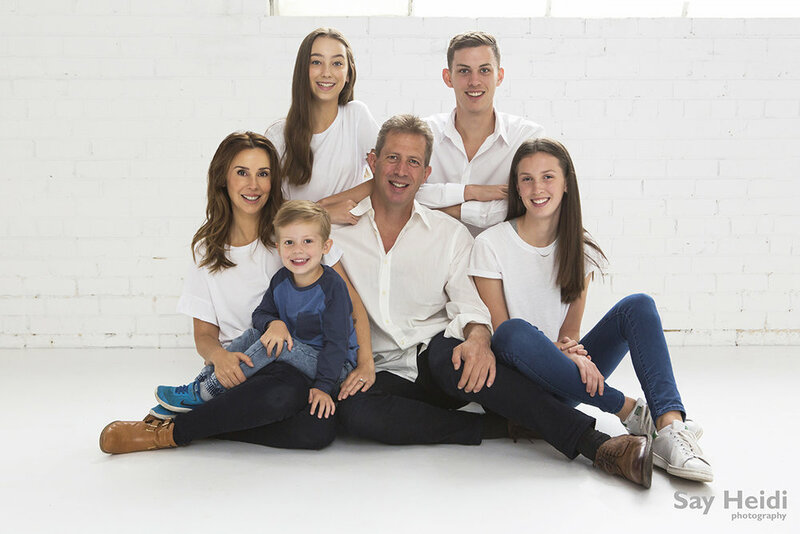 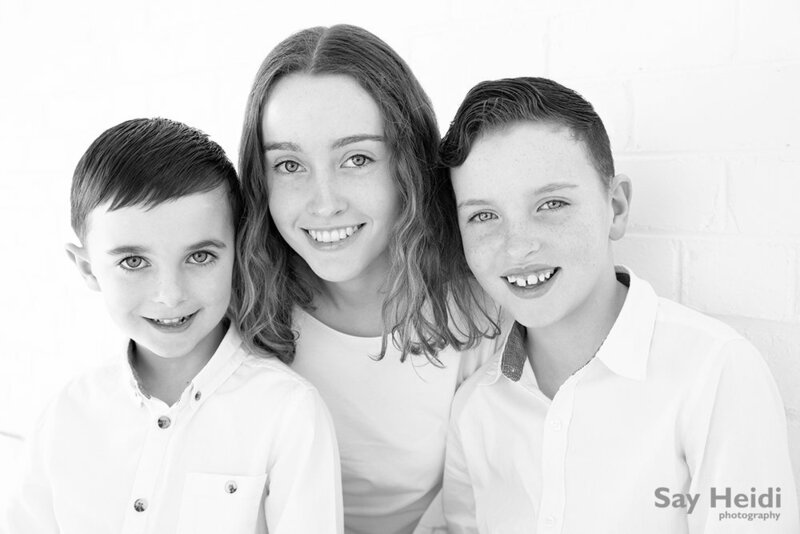 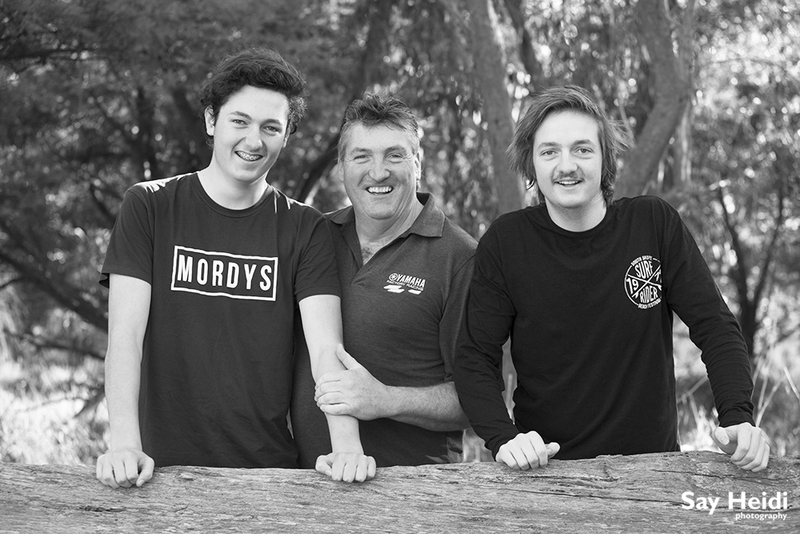 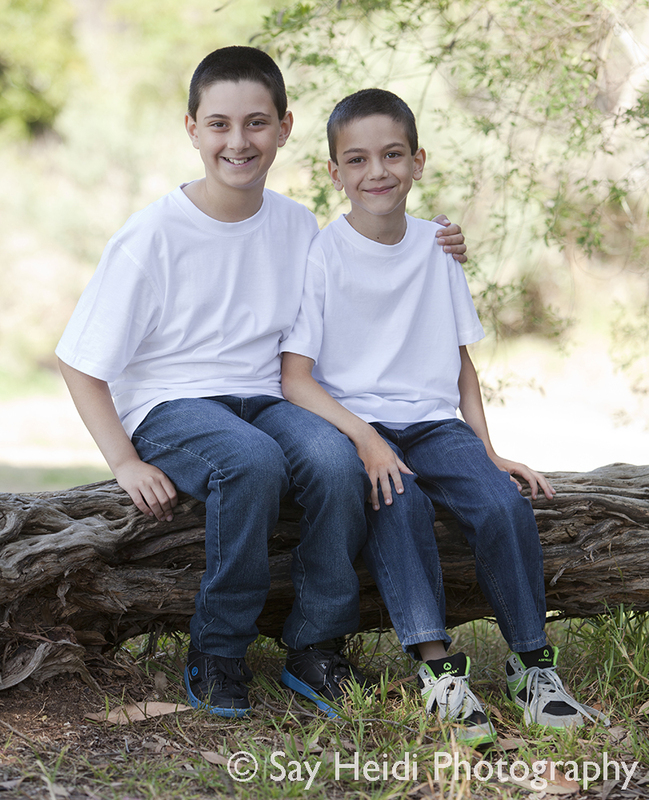 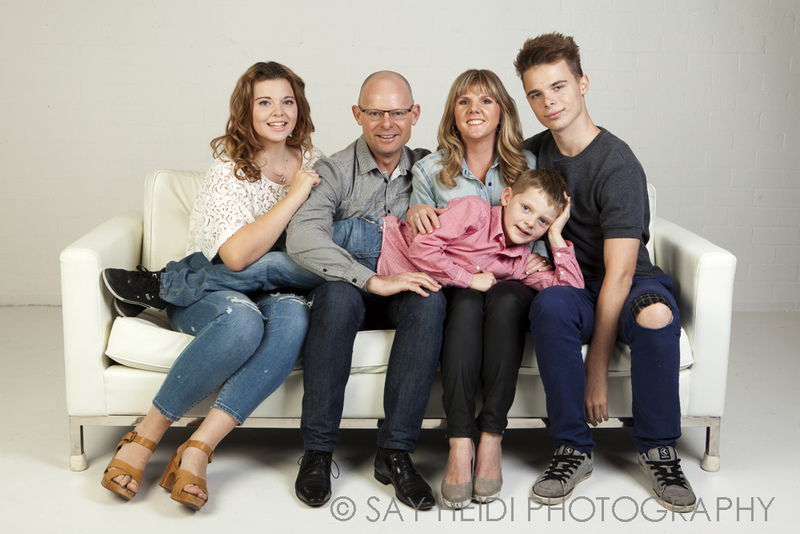 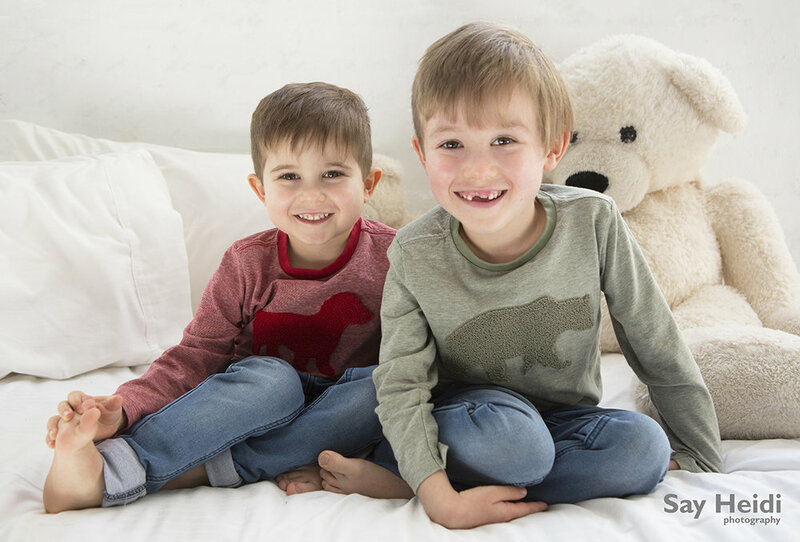 We have a spacious studio and shoot family photos outdoors as well. 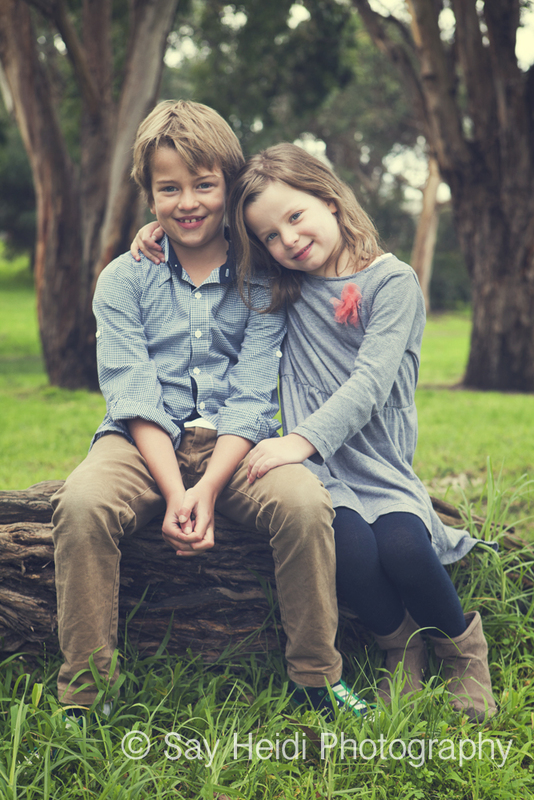 If Moorabbin (our studio location) is not convenient, we travel to your favourite location too.